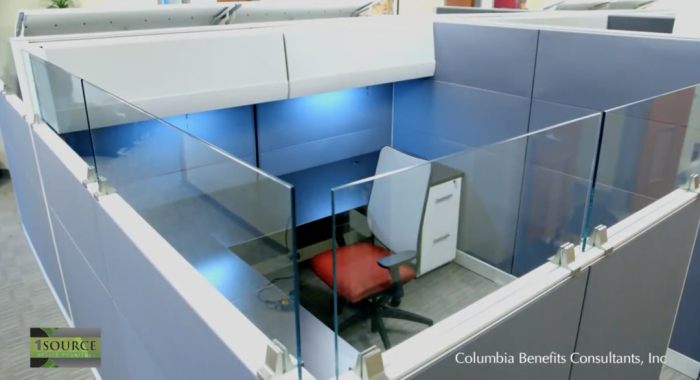 Are you considering refurnishing your office? 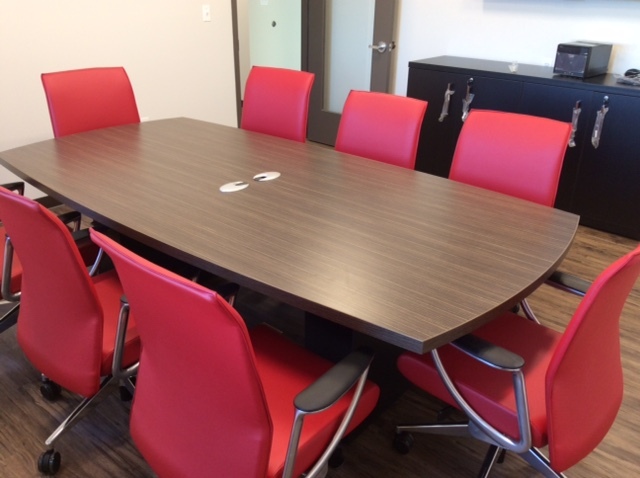 Don’t make costly mistakes when buying office furniture in Maryland. Many difficult tasks can land on your desk, and furnishing the entire business is one that can send even the most confident executive into panic mode. But don’t worry, you are not alone! 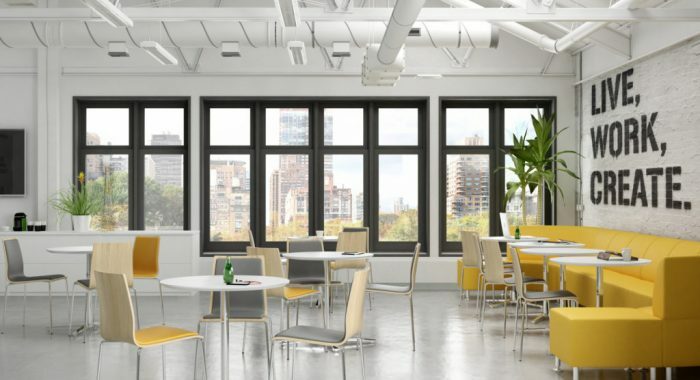 With some simple tools and tips, you can navigate the office furnishings maze like a pro, and come out on the other side with a beautiful new office for less money than expected. 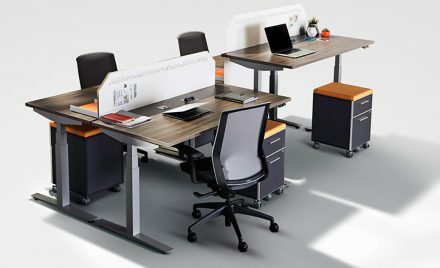 If you’ve ever wondered how to get more from your company’s budget when buying office furniture, here are my top 5 tips, based on real clients and actual projects we have done throughout the Mid-Atlantic region. Even though each project is unique, there are always opportunities to save on the bottom line: It could come from a discount given, or from making product substitutions. Keep in mind as you go through the buying process, that your overriding goal is to procure the best products possible without sacrificing great looks, function and durability. 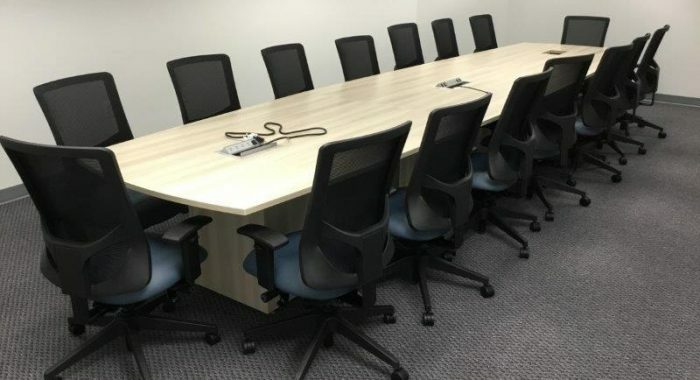 Your most important job is to hire a trusted office furniture dealer who sells products that fit your needs and budget, and who will guide you through the entire process. 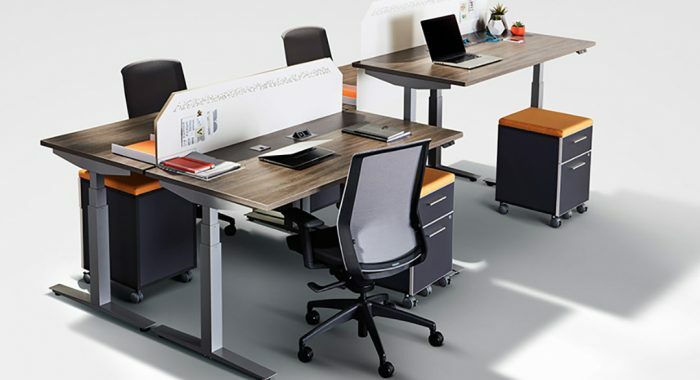 At 1 Source, our focus is on mid-price point business furnishings, and we believe that’s a smart place to find affordably priced options for all areas of the workplace. Our competitors in Baltimore don’t cover mid-market as well as we do, so that is where we have an edge in saving clients money. The most notable manufacturers in this sector include HON and Global, but there are many other lines that have been around for decades and continue to produce cutting-edge products for the workplace. 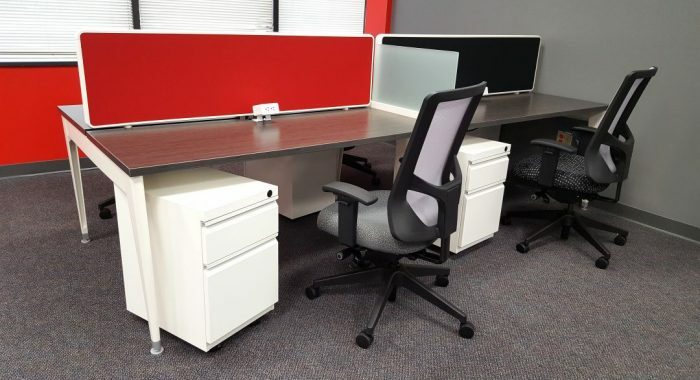 When a client needed 121 workstations for his Eastern shore facility, 1 Source owner Marc Rosen went to the space and observed the two different systems that were currently in use, along with the specific layout. He then recommended an alternative system that was a better match for its fit and finish, and would give the client the same profile and function for his employees. 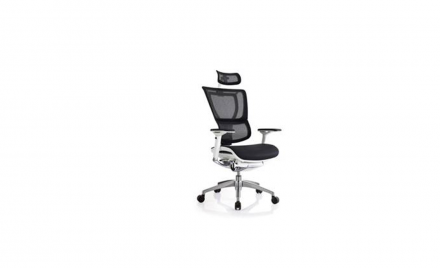 In the end, the client received a lower-priced, better product for the workstations, and better chairs from RFM that gave added comfort for employees. 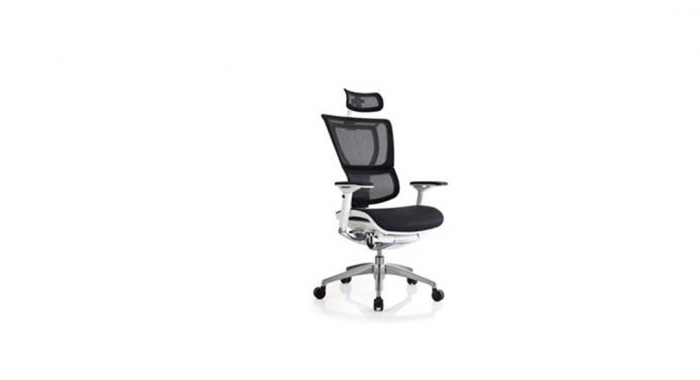 You found the perfect guest chairs for an upcoming office renovation. Now, consider this: Those chairs may cost anywhere between $240-$475 each, depending on the fabric that will be used in the manufacturing process. 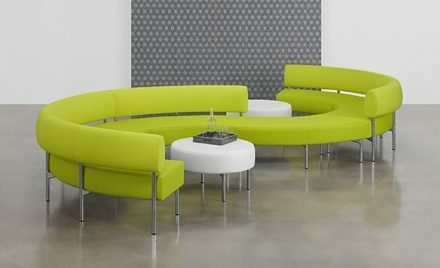 Ask your office furniture dealer to point out their top picks in the affordable grades of fabrics. At 1 Source, we look at new textiles from the mills and our favorites that are “tried and true” and then select the best ones for a particular project. 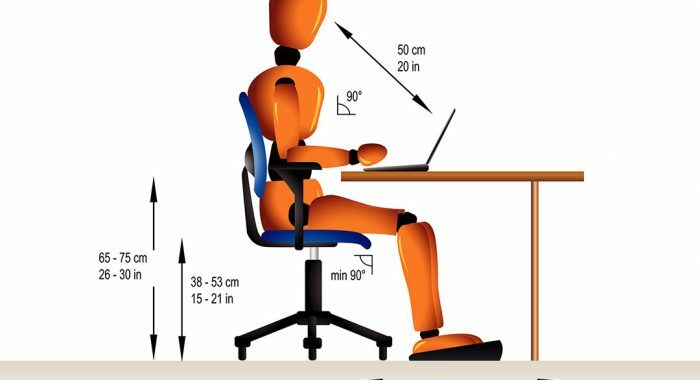 Workstations (also called systems furniture) vary greatly in price depending on the options selected. Keep in mind that every bin, storage file, shelf and locking drawer adds on to the cost of workstations, so choose the accouterments wisely. At 1 Source, we sometimes ask a prospective client what storage is needed on their new workstations. Next, he opens a random employee’s storage bin to find only crackers or Kleenex, and realizes the over stores are not necessary. If your budget is limited, consider the areas that clients use, and refurnish those first. 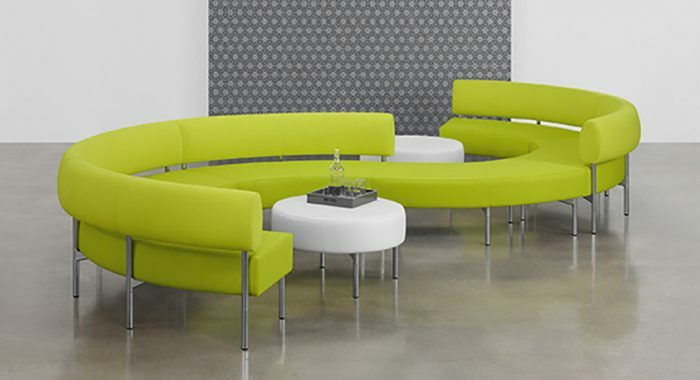 For example, CEOs who invest in a beautiful new reception counter and guest chairs in colors or a style that reflects their brand will have an advantage over their competitors. 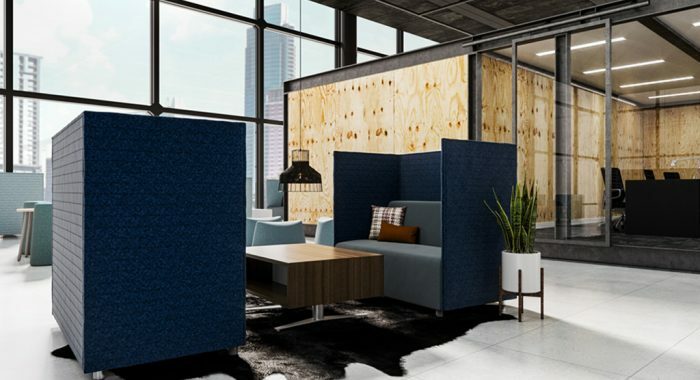 1 Source often utilizes Logiflex and similar manufacturers so clients can pick a wood tone that they love and carry it throughout the entire office. Backrooms, private offices, and even executive offices (sorry) can wait until the next time there is money available for new furniture. Sometimes it’s not a hardship to wait when you think about the fact that everyone will benefit from the newest trends and design advancements by waiting to furnish the private offices last. There are ways to save on the delivery and installation of your furniture. If there is no delivery fee on your estimate, ask your office furniture dealer for it to eliminate an unpleasant surprise. Trusted, experienced dealers know exactly what the “usual rate” is for warehousing, loading, and installing your office furniture. Ask for delivery during normal business hours (which sometimes begins at 7am for the crews, but it varies) to get the best price. Try to get everything delivered in one trip, since additional deliveries will cost more. At 1 Source, we put delivery out to bid so our clients get the best possible price from a proven, qualified installer, and we are there to ensure the delivery goes as expected. Laurie Rosen is Director of Marketing for 1 Source Office Furniture in Phoenix, Maryland. Marc Rosen (President) handles all job estimates and furniture projects. Call (410)982-7032 or CONTACT US for more information.